It even has the chair from the year he won! 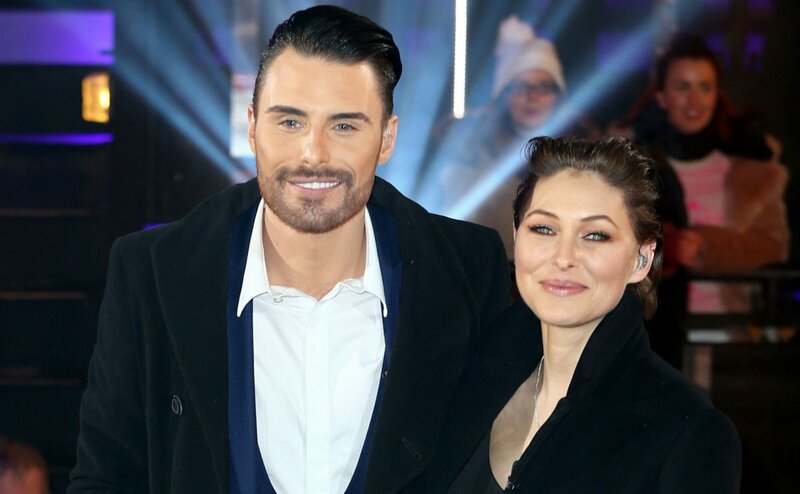 Rylan Clark-Neal has built his own Big Brother Diary Room inside his house. 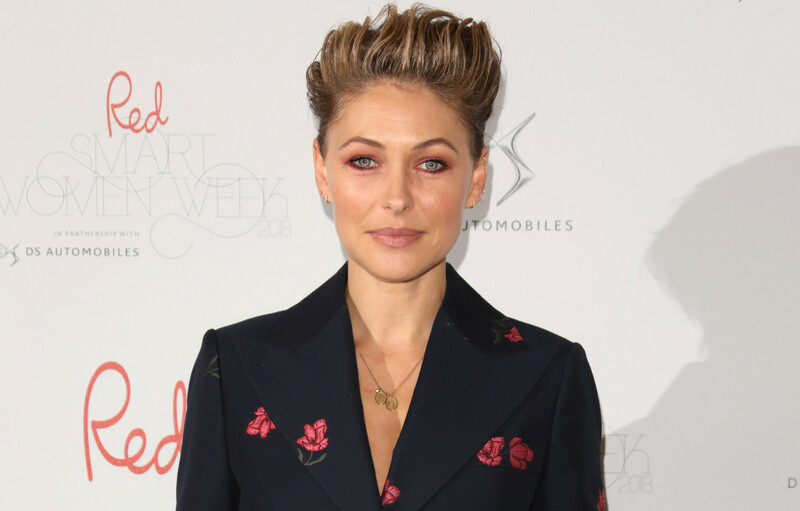 The 30-year-old TV presenter - who won Celebrity Big Brother's 11th series in 2013 and hosted Big Brother's Bit on the Side from 2013 to 2018 - is so passionate about keeping the spirit of the reality TV show alive that he has erected a shrine to the series in his own abode. 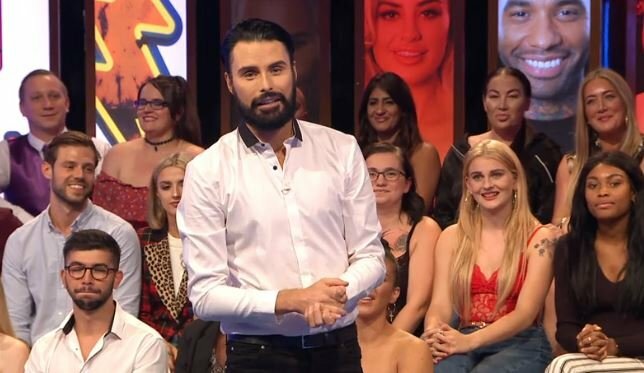 Rylan shared a video on Twitter of his new room - which is fully equipped with an LED button in the shape of Big Brother's eye logo, and a sliding door - and said: "It's my new favourite room in my house. 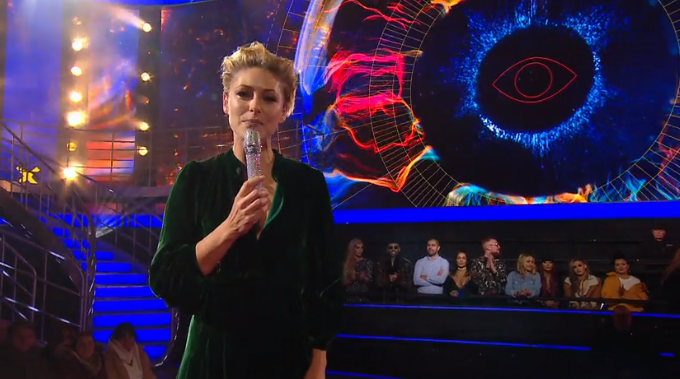 "We all know how much I'm obsessed by Big Brother and I have nothing better to do with my time so I built a Diary Room. "It looks quite like the Diary Room as well - which is quite exciting. "Some people sell stuff on eBay from the Big Brother - fair enough things are being thrown away, but I think it's naughty. They should put it in a museum or something. We all know how much I'm obsessed by Big Brother and I have nothing better to do with my time so I built a Diary Room. "There should be some Big Brother museum. 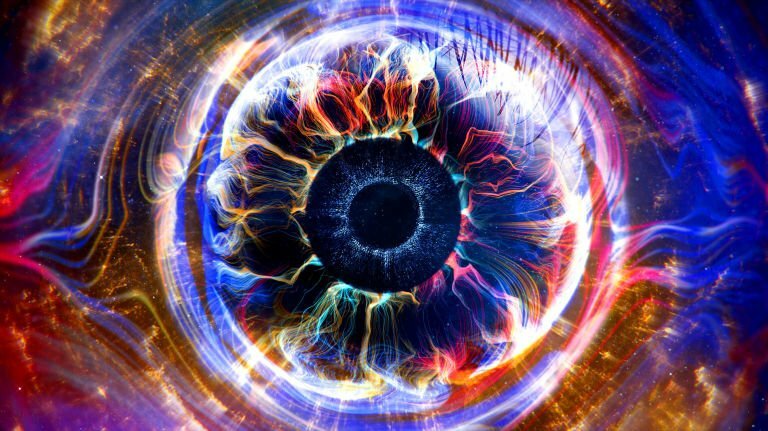 I think there should be some Big Brother exhibition. I'd do it definitely. 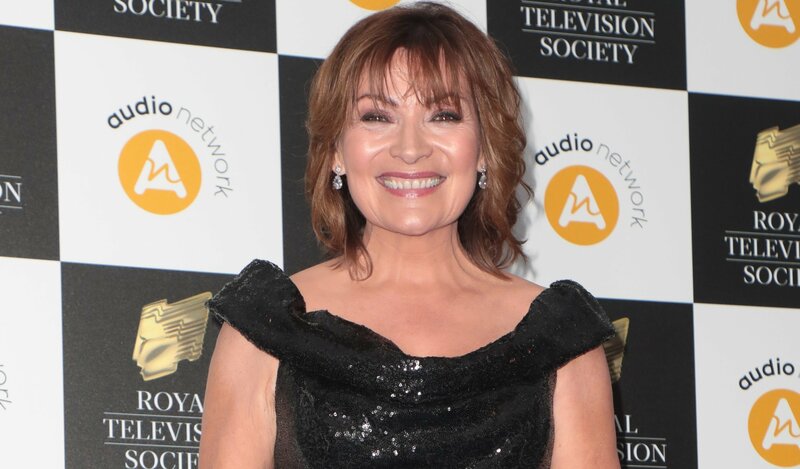 "I've loads of things from over the years like all the Diary Room chairs. I'd go." 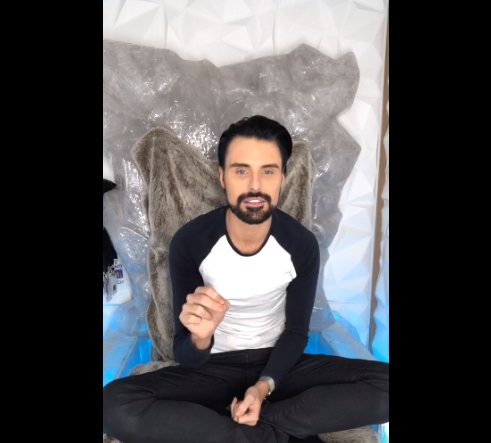 In the video, the Rylan was most excited to show off his new Diary Room chair - which was the actual furniture piece from the year he won the show. Rylan believes he will appear in another Big Brother, despite the hit reality show being cancelled last year. 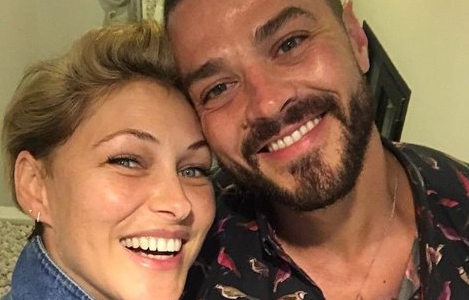 He said: "Whether I'm delusional or not, I've definitely not done my last Big Brother I know that. "Even Psychic Alex said that, my psychic from Ghost Hunter. She said, 'No, you'll do it again.' "